Looking for dental care in the Greenville, SC area? 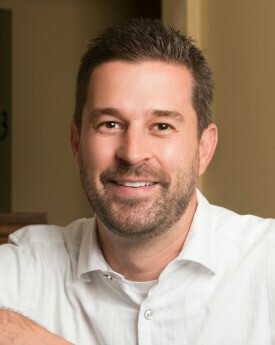 Dr. Nick Dziedziejko and the staff of Choice One Dental Care provide caring and compassionate oral healthcare to patients in the Greenville, SC area. Patients receive the highest quality oral healthcare from Dr. Dziedziejko and his staff. Those looking for a new primary dental care provider enjoy the friendly, supportive approach to oral health. Current patients trust Dr. Dziedziejko to provide the best care and a beautiful smile. Choice One Dental Care of Greenville provides a full range of general dental services, including examinations, x-rays, cleanings, crowns, extractions, dentures, and bridges. Cosmetic dentistry procedures include teeth whitening, veneers, cosmetic fillings and bonding. Excellent care and service! They were so patient with my issues and made me feel comfortable.